We have had further success with our Job Coach Team placing their clients into employment. 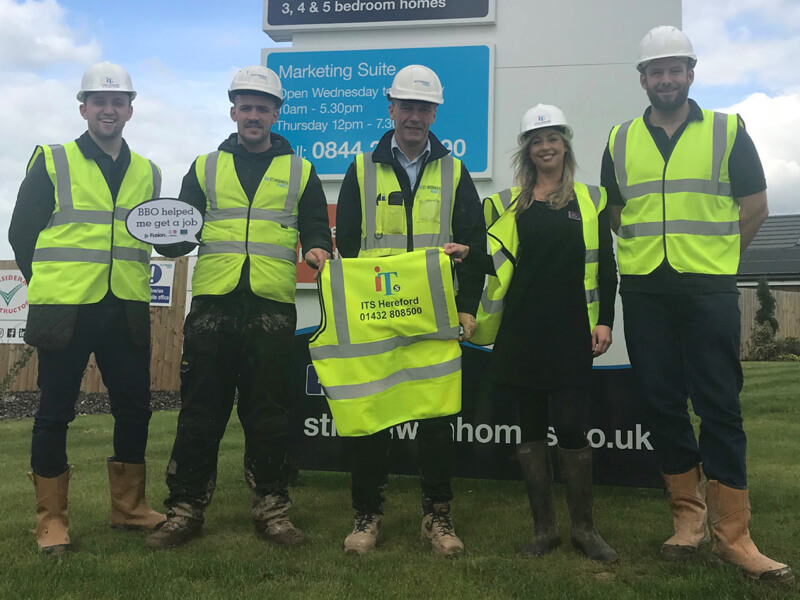 Our Job Coach Julia working with ITS (Hereford) Ltd who provide construction personnel placed her client Jamie for a short term placement on a new house build site in Whittington Road, Worcester. After impressing bosses at the site, this has been increased to a longer period and we were notified of Jamie’s impressive attitude. 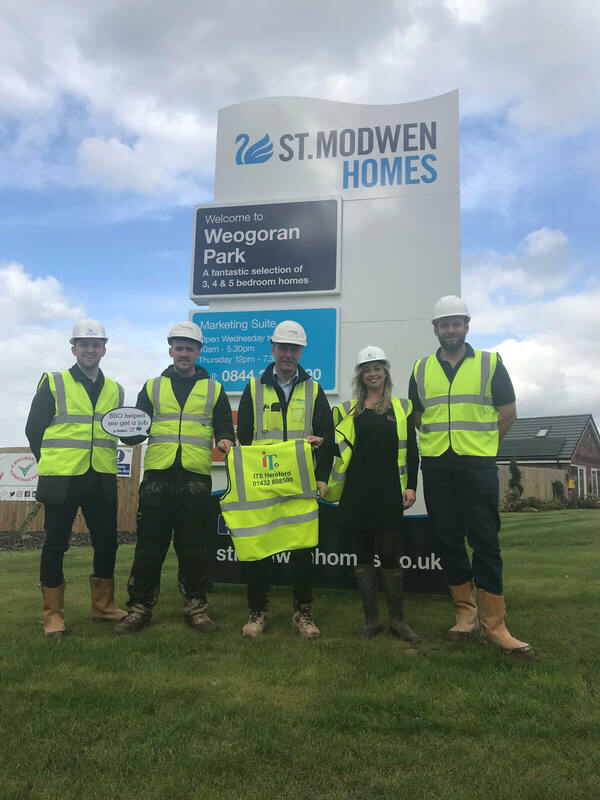 “To confirm, Jamie started on the St Modwen site in Worcester on Whittington Road on the 22/3/18 through ITS. He was originally requested for 1 weeks’ holiday cover, however, he has impressed that much on site that they have asked him to stay long term as the site gateman. There is around 2 years work on this site and provided he keeps impressing them he should be there for the duration of the project. I have spoken to Jamie today and confirmed that St Modwen are extremely happy with him. As a result, I have put his hourly rate up as of this week.